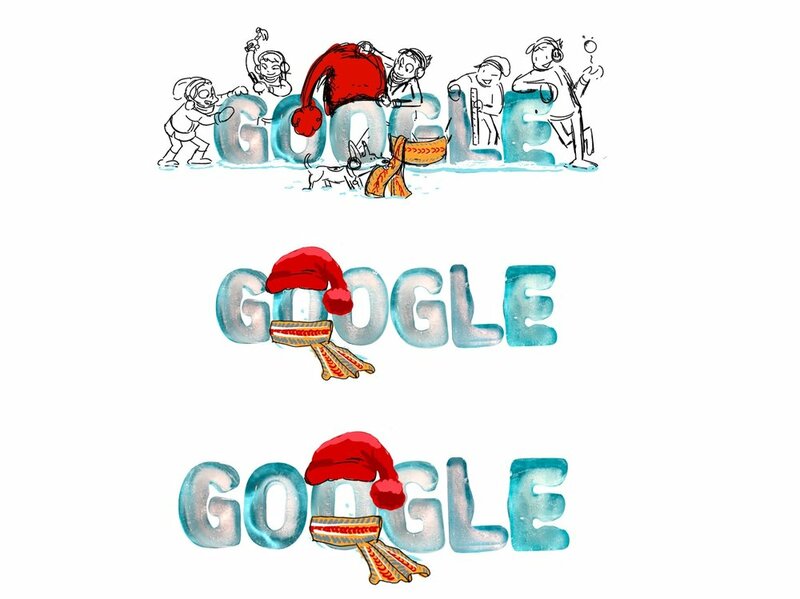 While working at Google, I pitched the idea and concept of doing a Google Doodle around the Quebec Winter Carnival in Canada. 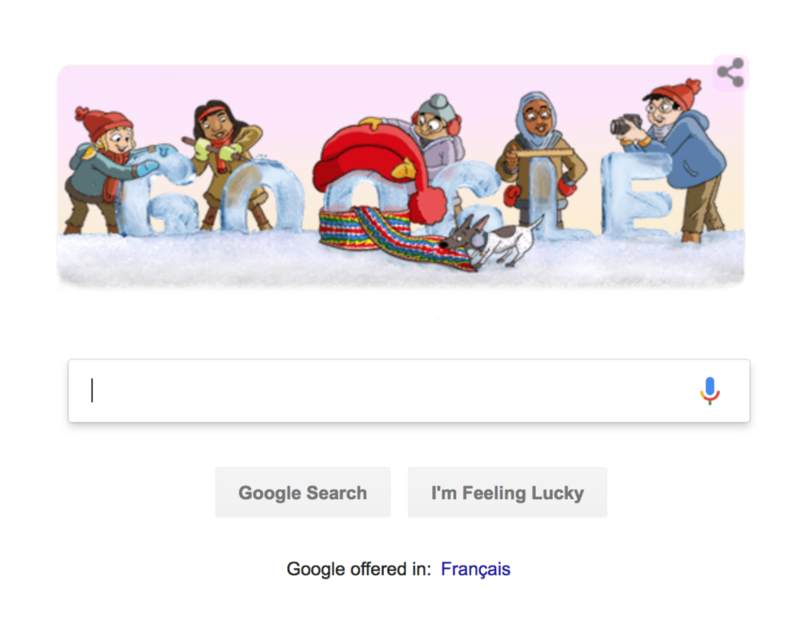 Working with cross functional stakeholders, the Doodle team, and between myself and our French Canadian writer, we were able to launch a campaign across the Google homepage, the Google Assistant and social media seen by millions. 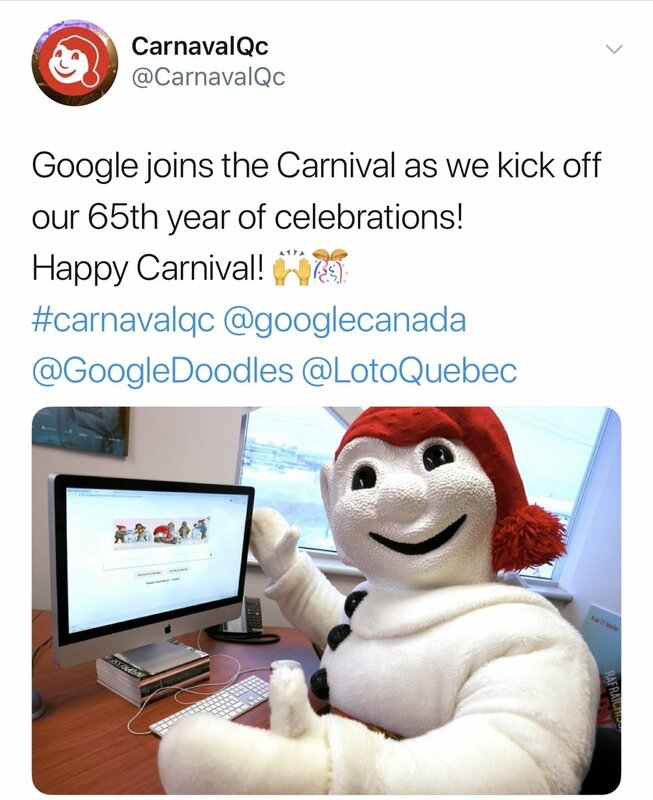 Receiving a ton of press coverage across Canada and even on a morning show in Quebec, the campaign was a resounding success and resulted in a large increase in exposure and reach for the Assistant in general. 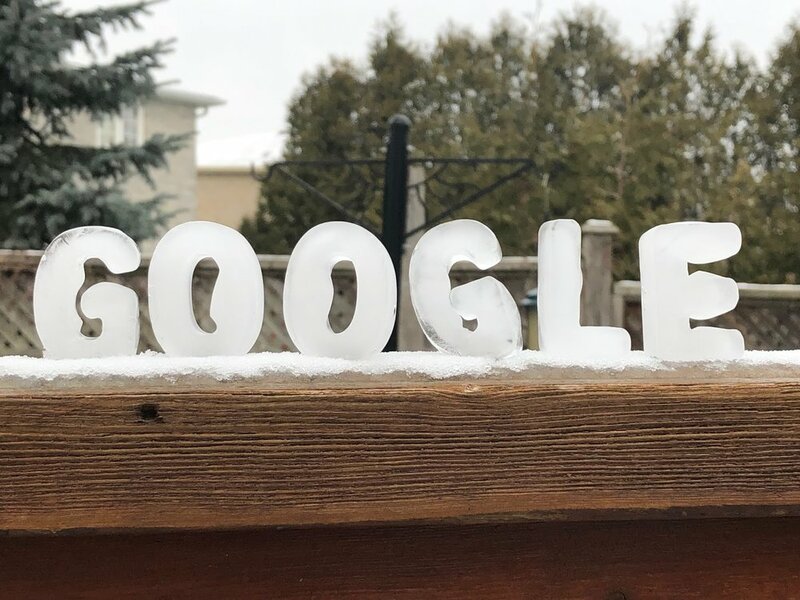 Using an ice cube mould, I created the actual logo out of ice.